this vehicle requires high octane gasoline which can be costly. It also is expensive to maintain. British luxury design with performance are the primary reasons I like this vehicle. I bought this used in great condition. My only complaint was front end suspension and steering components needed replacement which cost a lot of money. Classic lines for a sedan with the jaguar mystic. Finding someone that can work on the jaguar xj is difficult. Also finding parts for my car can be frustrating at best. 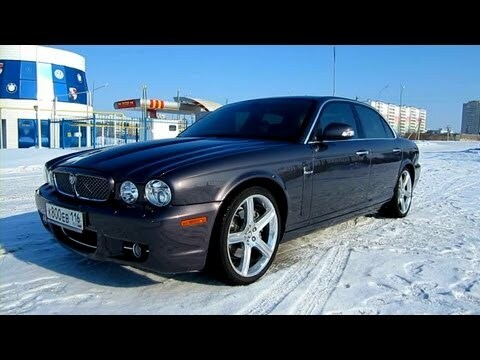 2008 Jaguar XJ. Start Up, Engine, and In Depth Tour.